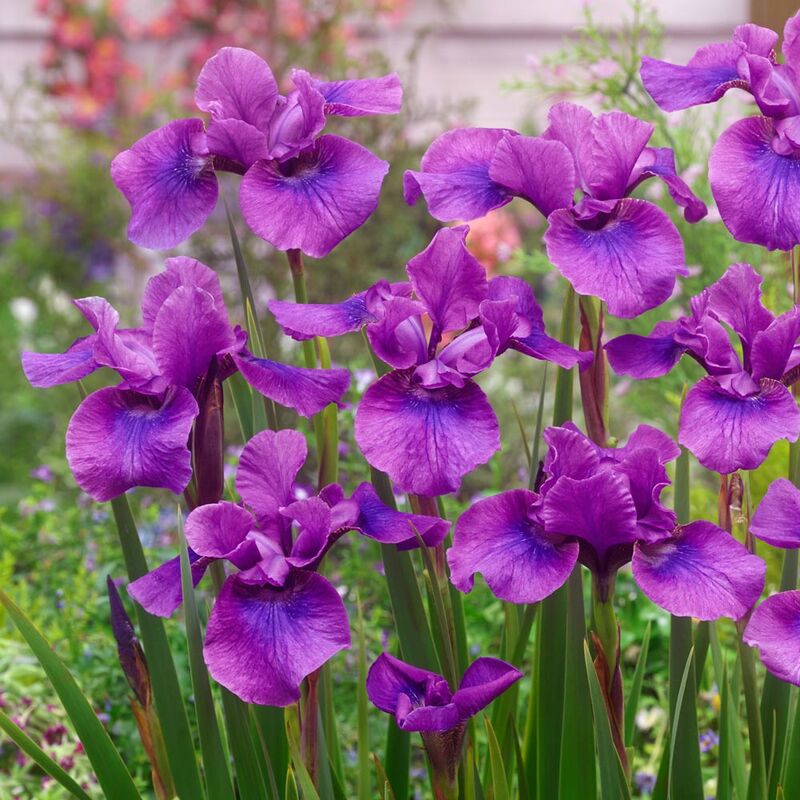 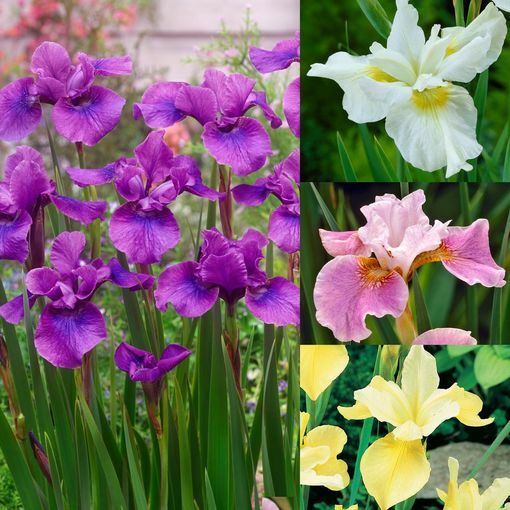 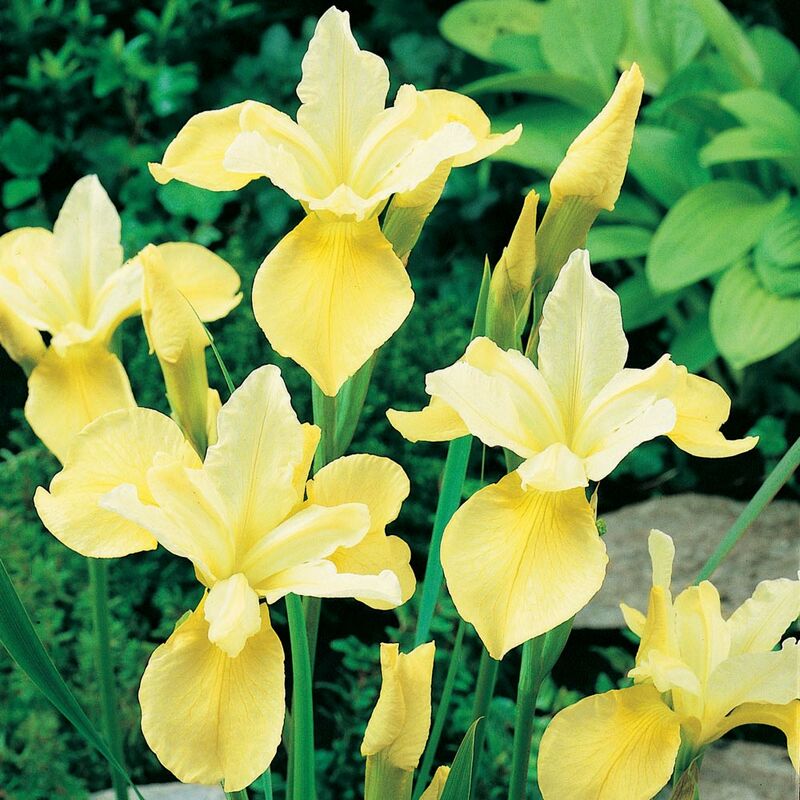 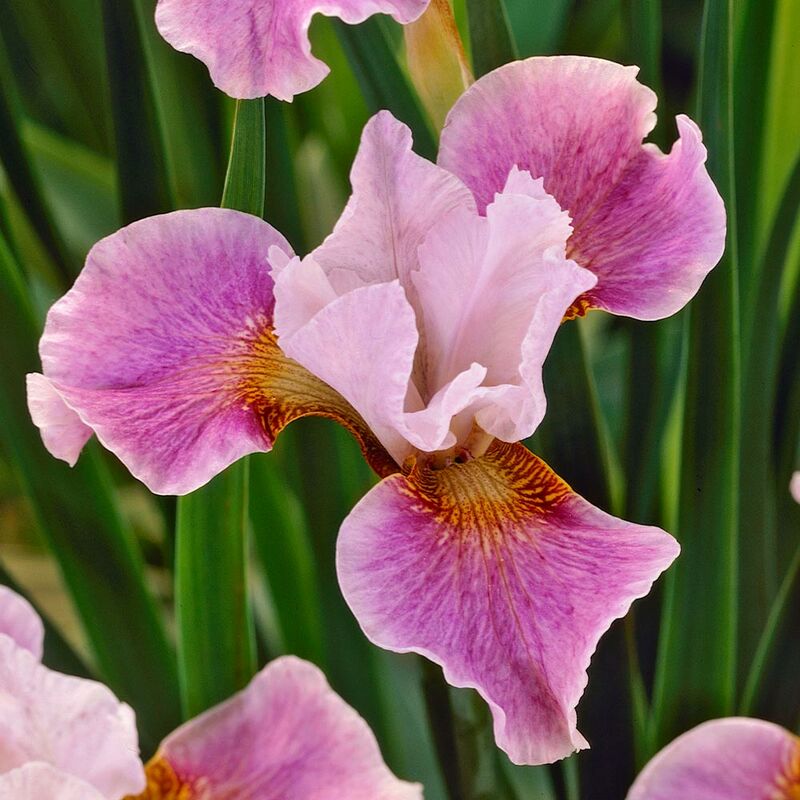 These graceful Siberian Iris produce spectacular double Iris flowers on 70-90cm stems. The collection includes three each of Dance Ballerina Dance, Temper Tantrum, Creme Chantilly, Butter and Sugar and Teal Velvet. 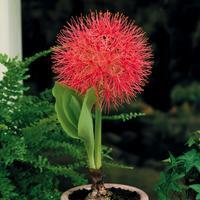 First grade loose roots supplied. 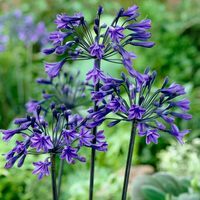 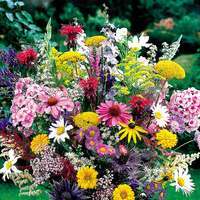 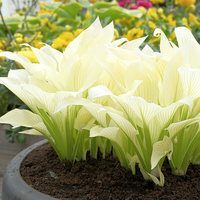 Plant on arrival into fertile, well drained soil. 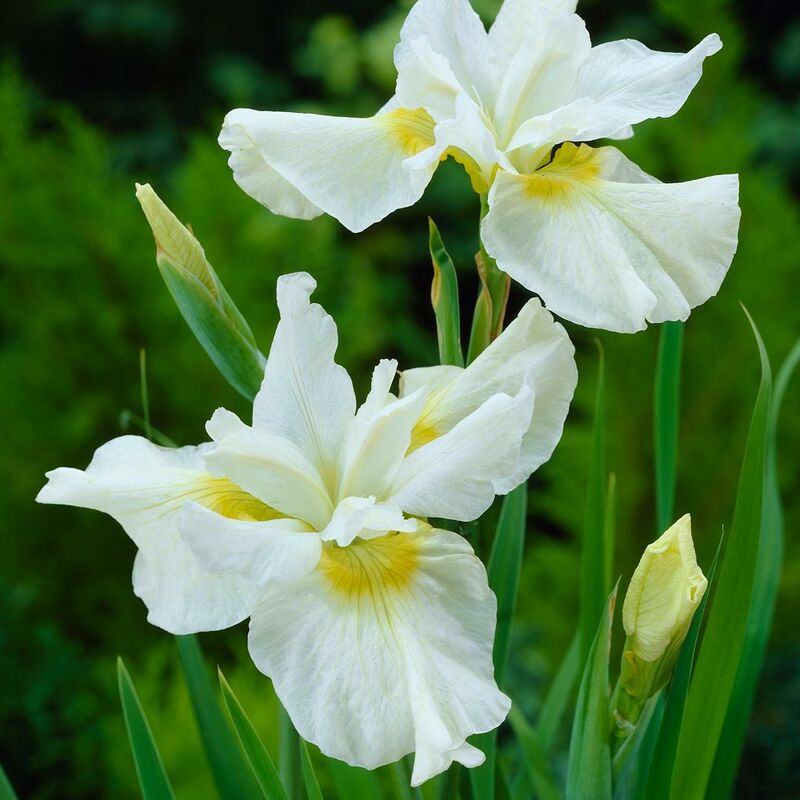 They particularly love a moist location.